This water based, fast drying, powerful stain blocker is suitable for a wide range of oil based stains. 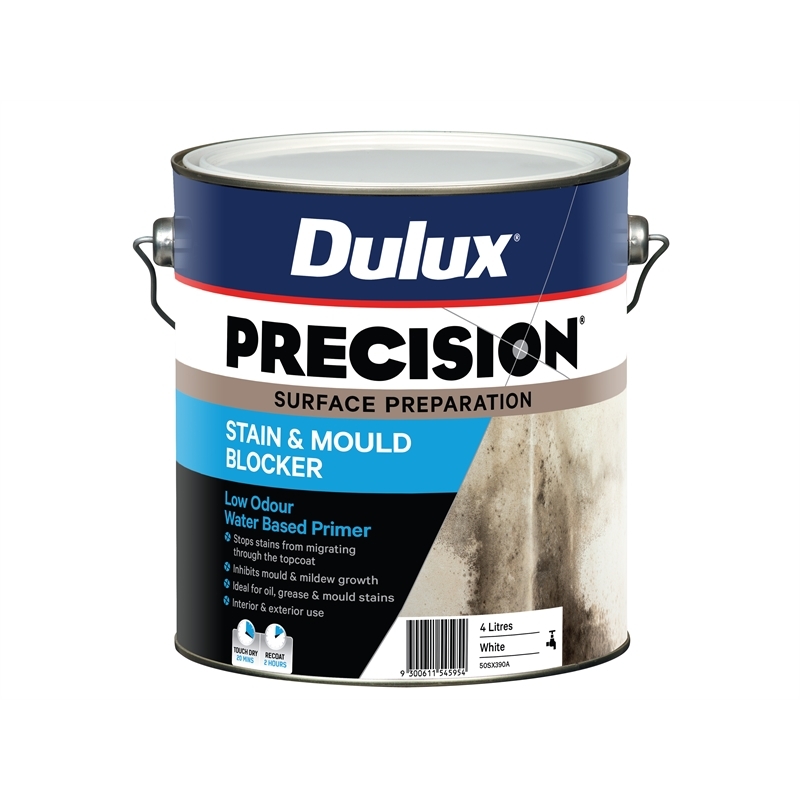 It blocks stains ensuring they do not migrate through subsequent coats of paint and is ideal for blocking oil, grease and mould stains. 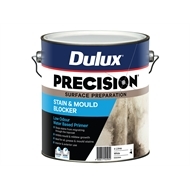 Dulux Precision Stain and Mould Blocker has been specifically formulated to inhibit mould and mildew growth.